Planning a Canadian wilderness hike this summer? A boutique wilderness travel company specializing in small group guided trips to remote regions might be your unique ticket. Planning and executing a Canadian wilderness hike in the backcountry of the Pacific Northwest requires skill and knowledge. More so if you want to enjoy adventure but avoid roughing it in a tent or lugging a heavy pack. But watch out! A novice might just find they’ve signed up for a wild tourist trek instead of a trek into the wilds. Your once-in-a-lifetime wilderness adventure might completely miss all the sweet spots. How do you find the secret place and unique activities you dream about? These six easy steps will help you have the adventure of your dreams. 1 Does the Canadian Wilderness Hike Company have Strong Local Guiding Knowledge? These remote locations are protected territory for daring localized explorers. These are the small, boutique-style guides — such as Yoho Adventures team. They have not only dared to journey out to remote territories but also know the nearest local people and species. For hiking enthusiasts, a back-country hike is an excellent way to gain advanced hiking skill sets. A back-country Canadian wilderness hike also gives balanced comfort, gourmet outdoor dining and customized challenge matched to your fitness level. It is more rewarding and less crowded with tourists. A boutique-style guided hike is the most unique and memorable alternative journey. Small boutique wilderness travel companies like Yoho Adventures can take you off the beaten path. 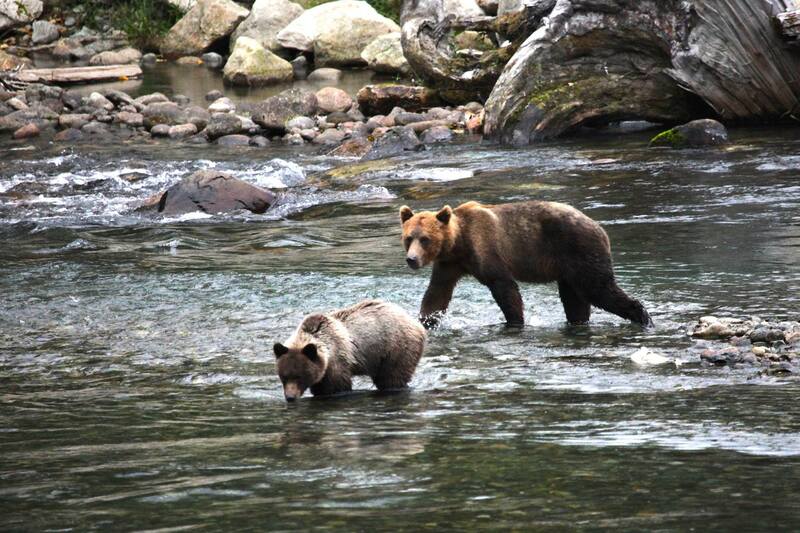 They show rare sights on a Canadian wilderness hike. 2. Do your Canadian Wilderness Hike Guides take a Personal Approach to your Hike? The Yoho Adventures team – led by Ben and Cristina – brings comfort and quality to back-country wilderness hikers and active travelers. Step out of one comfort zone and into another with the Yohos. Enjoy a good laugh. Expand your hiking horizons and be guided into breath-taking terrain. Those a just a few of the things you will experience when you travel with this amazing team. Follow Ben and Cristina through challenging terrain on a Canadian wilderness hike to a hidden alpine paradise. Enjoy the feeling of being one of the exclusive few to set eyes on its remote beauty. As a result, you just might find your outlook on life and the earth has changed. 3. 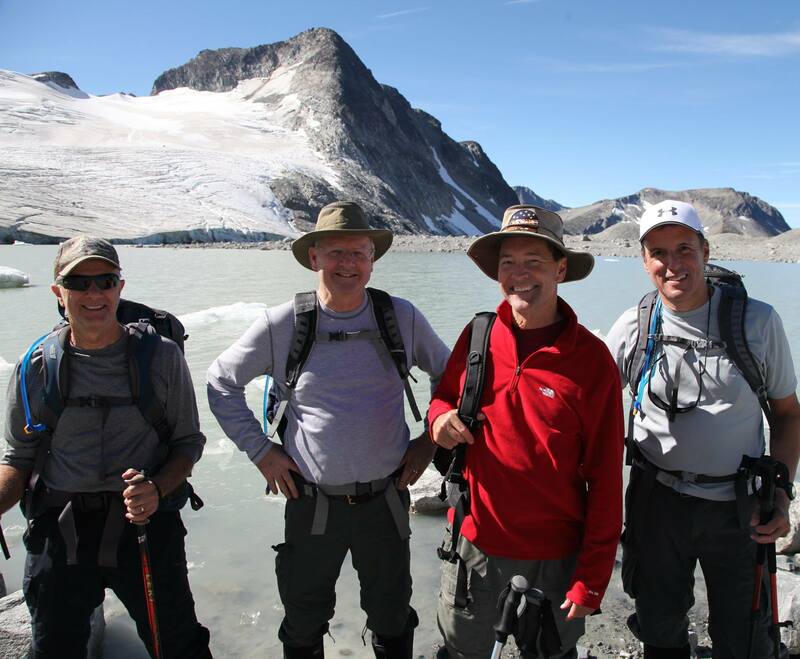 Are your Canadian Wilderness Guides also Guided by Strong Core Values? Of major importance on this Canadian wilderness hike is staying aligned with the core values of Yoho Adventures and allowing people to uniquely experience the pristine wilderness areas of our earth that seldom so few humans have ever seen or will see in a lifetime. 4. Are you Canadian Wilderness Hike Guides Willing to Go Off the Beaten Path? The Yoho team is passionate about creating adventure trips that explore the real deal. Your Canadian wilderness hike with Yoho is far removed from mainstream BC hiking tours offered by most mainstream companies. When you travel with Yoho, there are no lookalike routes between popular destinations in Western Canada. 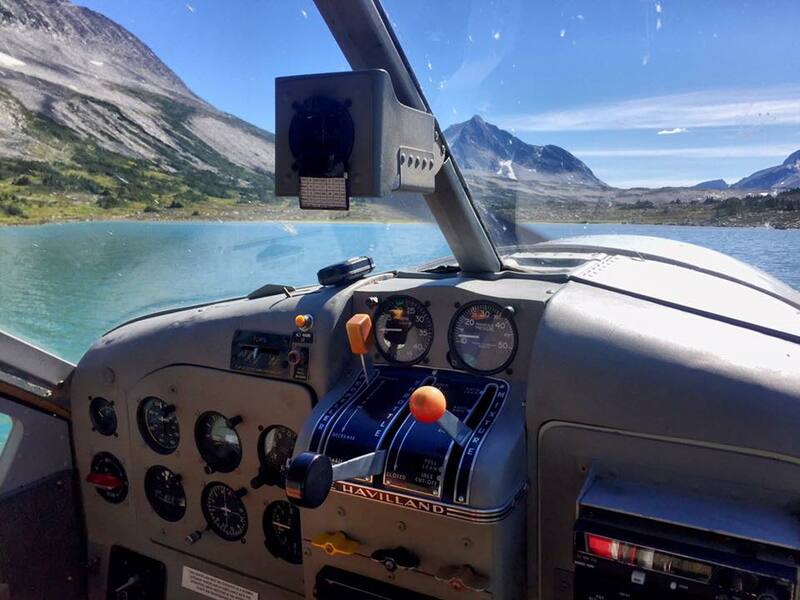 Accessing this breathtaking uncrowded wilderness means taking a ride on some ultra Canadian travel vessels such as the De Havilland Beaver float planes that whisk you into this world of remote, inspiring natural beauty. From this vantage point, you experience views of the best Canadian backcountry and its spectacular terrain. 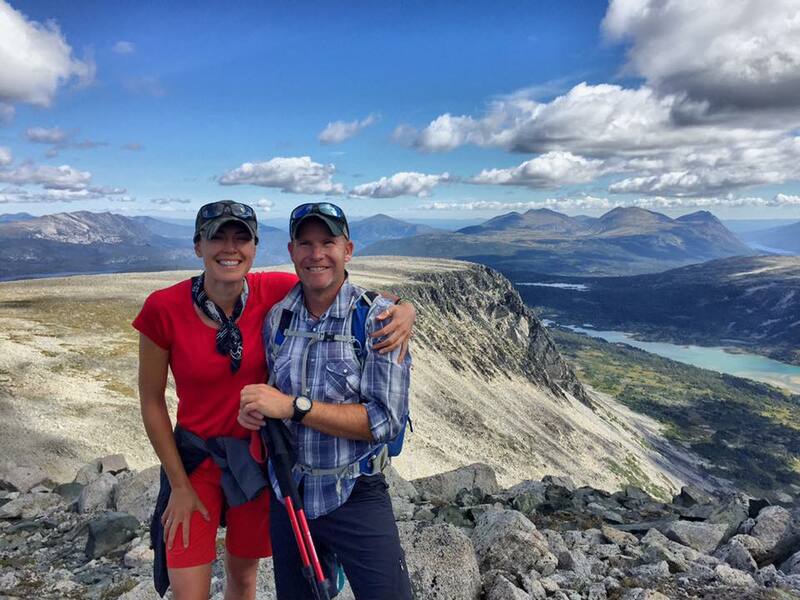 Ben and Cristina lead the Yoho Team of expert guides and ensure that everyone has an opportunity to connect with nature, and improve their hiking expertise while on their remote Canadian wilderness hike. 5. Is your Canadian Wilderness Hike Covered by a 1-to-3 Guide-to-Hiker Ratio? For those not experienced with being off the grid and far from civilization, opting to join a guided hiking trip for your Canadian wilderness hike is a step in the right direction. It ensures you will receive strong guidance and instruction while expanding your horizons in wilderness travel and backcountry hiking. In the remote wilderness, you will welcome the supervision and care of your expert wilderness guides. The guide-to-hiker ratio of 1-3 makes it feel like a privately guided hike. Thanks to meticulous attention to detail, the journey is a joy to all hikers. This balance ensures well attended Yoho hikers. It also manages the different range of hiking speeds within a group resulting in a comfortable pace and physical challenge for all. A guide-to-hiker ratio of 1-to-3 keeps the hike manageable for everyone. British Columbia hiking tours range from soft hiking experiences to the more rugged off-trail hiking trips such as the Yoho Adventure’s remote backcountry wilderness alpine hiking trips ranging from 5 – 7 days in the Central Coast Mountains and Great Bear Rainforest of British Columbia. These unique adventure trips combine a few days immersed in a backcountry cabin high in the alpine where the day hiking is incredible. 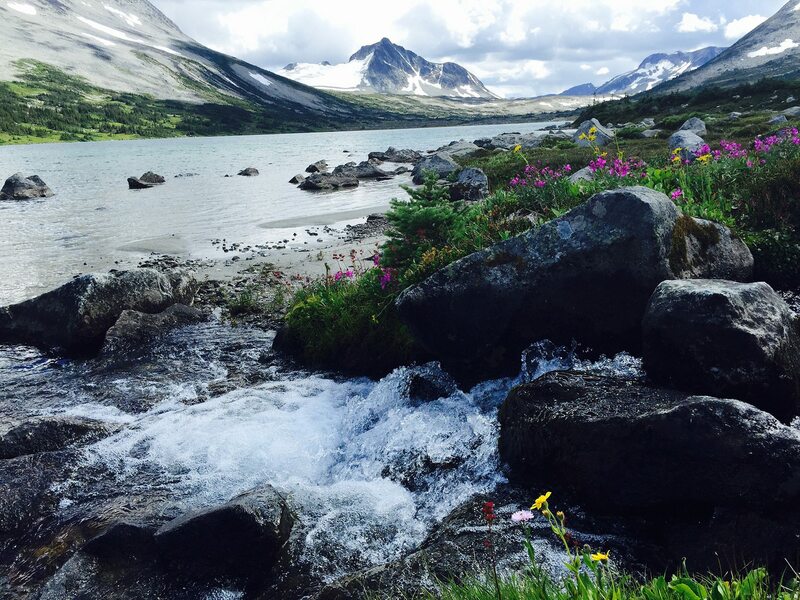 Day hikes include hiking to expansive vistas, nearby glaciers, alpine meadows, ridge lines and mountain summits offering vast expansive views of the pure wilderness. We also arrange trips for non-backcountry travel to local small communities such as Bella Coola for private tours of the fjords and exploration of native culture. 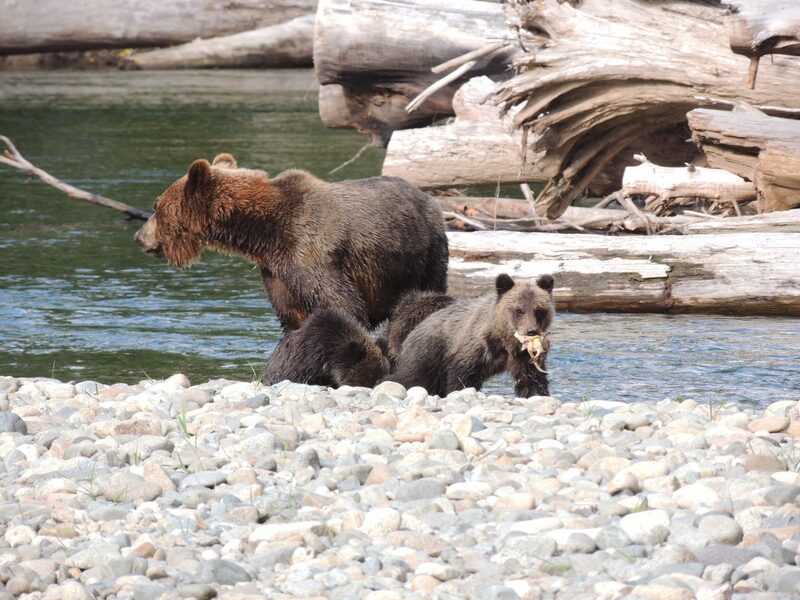 Hikers can also arrange to take grizzly bear and wildlife tours here for some of the best wildlife observation in the province. Experience the fjords and native culture of the Pacific Northwest on your Canadian wilderness hike. Life brings many experiences, but few are this unique and memorable. For the Yohos, it’s about stepping into experiences that touch the heart and leave your soul feeling inspired and invigorated. Join this priceless opportunity to journey into the Canadian backcountry. 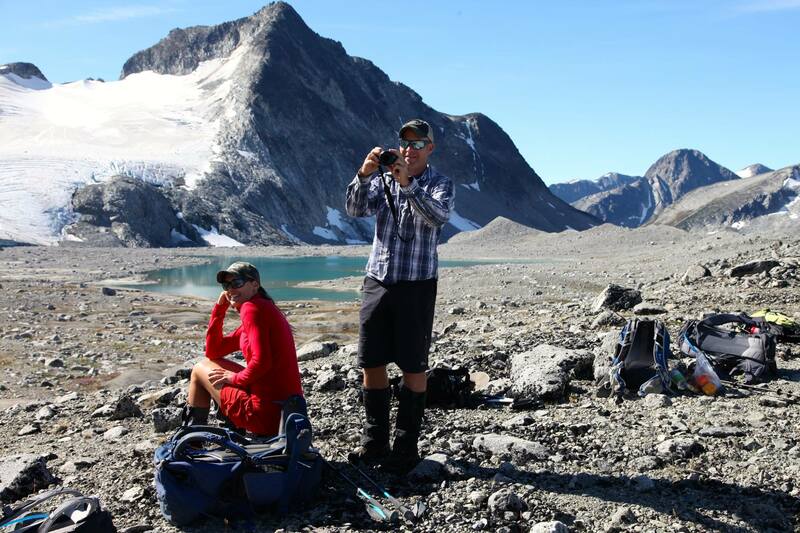 Take a small group guided hiking trip with Yoho Adventures. Experience the wilderness and some of the best hiking terrain in the Pacific Northwest on your Canadian wilderness hike. Expand your horizons beyond the tourist routes with Team Yoho. And enjoy a unique summer adventure experience. Yoho Adventures guides Canadian wilderness hike experiences in the untouched, pristine terrain of true British Columbia backcountry. 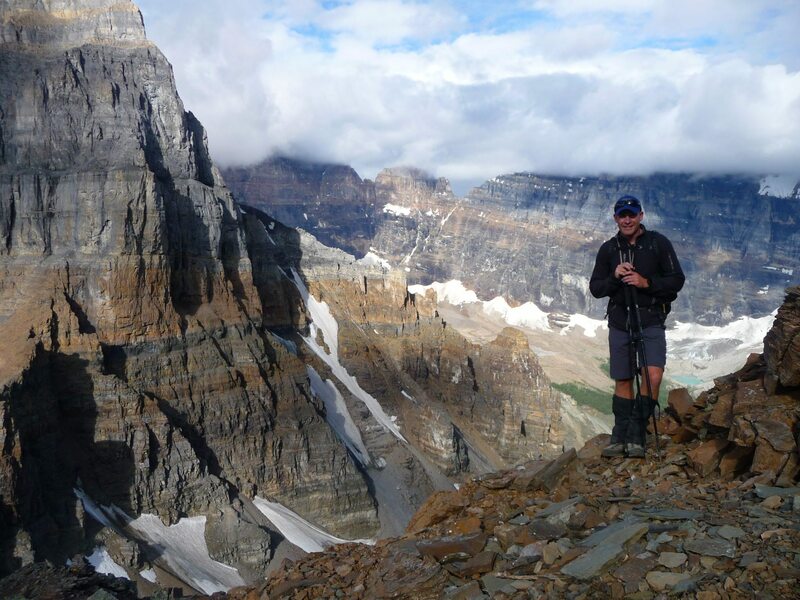 To experience one of our unique Canadian hiking vacations, contact the Yoho Adventures team for details about how you can join us off the trails. View more information on our guided hiking trips British Columbia including 5-Day and 7-Day wilderness experiences.